Kraft Heinz Co.'s rapid retreat from its surprise $143 billion US bid for Unilever in the face of stiff resistance knocked the Anglo-Dutch company's shares on Monday as investors assessed the impact of the failed approach. Kraft, which is backed by Warren Buffett and the private equity firm 3G, wanted to buy Unilever as part of its strategy to become a global consumer goods giant by buying competitors and cutting costs and jobs to drive profits. However, the U.S. food group had not factored in Unilever chief executive Paul Polman dismissing its offer as having no financial or strategic merit and refusing to come to the table. The vehemence of this response, along with fears of a political backlash, was enough to put off 86-year old Buffett, whose Berkshire Hathaway has a long-held aversion to making hostile bids, sources told Reuters. "Kraft didn't realize how hostile their approach would be perceived," one source said. A source close to Kraft said its officials alerted Britain's Business Secretary Greg Clark in a brief call on Friday soon after it made its approach public. Kraft laid out its plan to create a consumer goods behemoth with headquarters in the United States, Britain and the Netherlands and promised to keep Downing Street informed on any developments. For Kraft, Britain's response was a major concern after Prime Minister Theresa May signalled she would take a more proactive approach to foreign takeovers, sources told Reuters. May, who had previously singled out Kraft's 2010 acquisition of another British household name, Cadbury Plc, as an example of a deal that should have been blocked, had indicated her government would want to examine the deal if it went ahead, according to a person familiar with the situation. However, a spokesman for May said on Monday the government had not been involved in Kraft's decision to pull its proposal. "The issue of the withdrawal from the Unilever deal by Kraft is an issue you should put to Kraft. Number 10 wasn't involved in it," the spokesman told reporters. "The simple fact is that the bid has been withdrawn so I don't have a view on a bid that doesn't exist." Dutch Prime Minister Mark Rutte, who used to work at Unilever, had also said he would examine what it would mean for the Netherlands in the "positive and the negative" sense. Buffett and 3G Capital's Jorge Paulo Lemann, which together own almost 51 per cent of Kraft, had hoped Unilever would be more receptive to its overture, given their success backing brewer Anheuser-Busch InBev on its 79 billion pound takeover of London-based SABMiller last year. The SABMiller deal — which ranked as the consumer industry's biggest-ever merger and the biggest-ever takeover of a UK listed company — had given Buffett and Lemann the confidence to pursue a bigger and riskier bet, one source said. Unilever's London-listed shares, which jumped 13 per cent to a record high when the bid was made public on Friday, fell 7.8 per cent to give it a market value of 100 billion pounds after Kraft said in a statement on Sunday it had "amicably agreed" to withdraw its proposal. 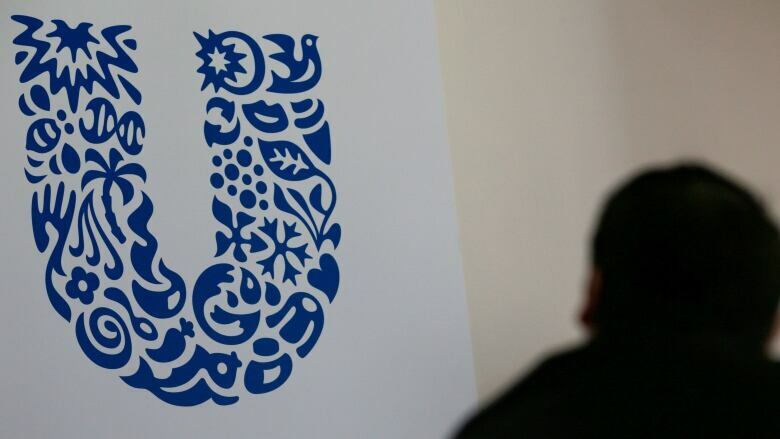 The company's Dutch listed shares finished down more than five per cent and analysts at Macquarie said Unilever's stock should not give up all its gains following the approach, although some shareholders thought that another deal was unlikely. "Unilever's share price is still performing remarkably well as I suppose the argument that these stocks were cheap versus borrowing costs is still valid," a shareholder with one of the biggest 20 holdings in Unilever stock told Reuters. "A takeover at a later stage seems unlikely to me as Unilever will build their defences and sharpen their focus on profitability," the shareholder added. A combination of the two firms would have been the largest acquisition of a U.K.-based company, Thomson Reuters data showed and would have brought together some of the world's best known brands, from toothpaste to ice creams. 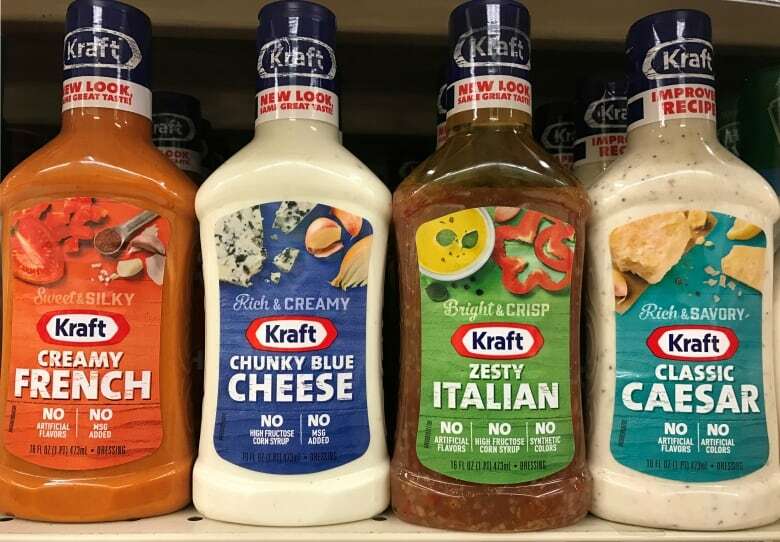 While it would also have combined Kraft's strength in the United States with Unilever's in Europe and Asia, it would also have faced a potentially huge cultural clash. In 2013, 3G, which made its name in corporate America by orchestrating large debt-laden acquisitions and then slashing costs, teamed up with billionaire investor Buffett to acquire Heinz and then bought Kraft two years later.